Will you receive an IU or Purdue degree? If you are following the IPFW nursing plan of study, you’ll remain in that plan and should expect to graduate with a Purdue degree by May 2021. 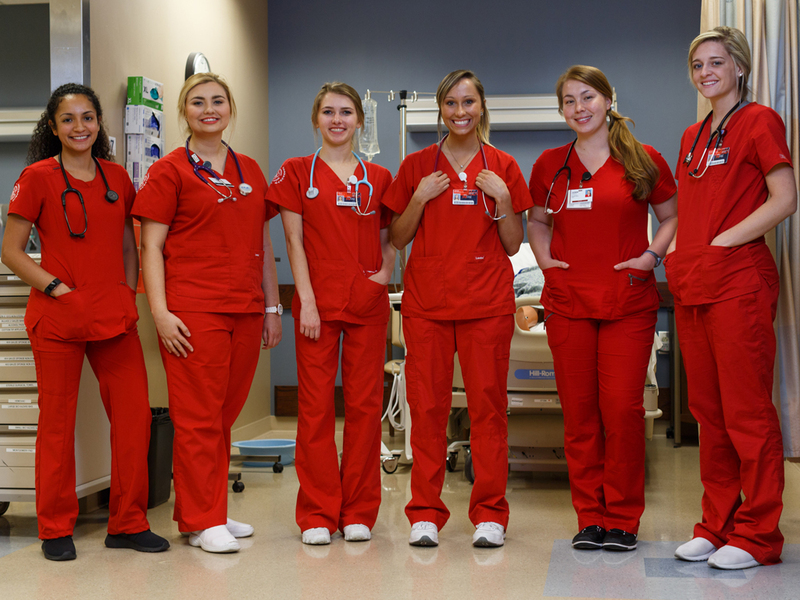 If you’re taking prerequisites for nursing and are planning to apply to nursing school for the fall 2018 semester or after, you’ll be admitted as an IU student. Looking for more information about studying nursing at Fort Wayne? As we make the transition to IU Fort Wayne, talk with an advisor about programming, admission requirements, and other nursing questions you may have. Ready to become an IU Fort Wayne student?